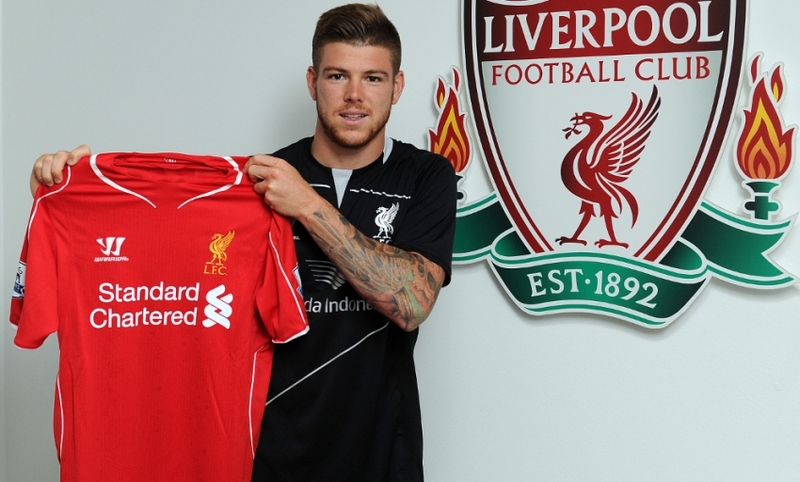 Alberto Moreno will wear the No.18 jersey at Anfield after the Spanish international full-back today completed his move to Liverpool. The 22-year-old is the eighth new signing recruited by manager Brendan Rodgers so far this summer, bolstering the boss' defensive options. Once the formalities of his transfer from La Liga side Sevilla were concluded, it was confirmed that the defender will sport 18 on his Reds shirt. Notable recent incumbents of the number include Dirk Kuyt, John Arne Riise and Ronny Rosenthal. Want to get 'Moreno - 18' on your Liverpool kit? Head to the Official LFC Online Store now by clicking here.